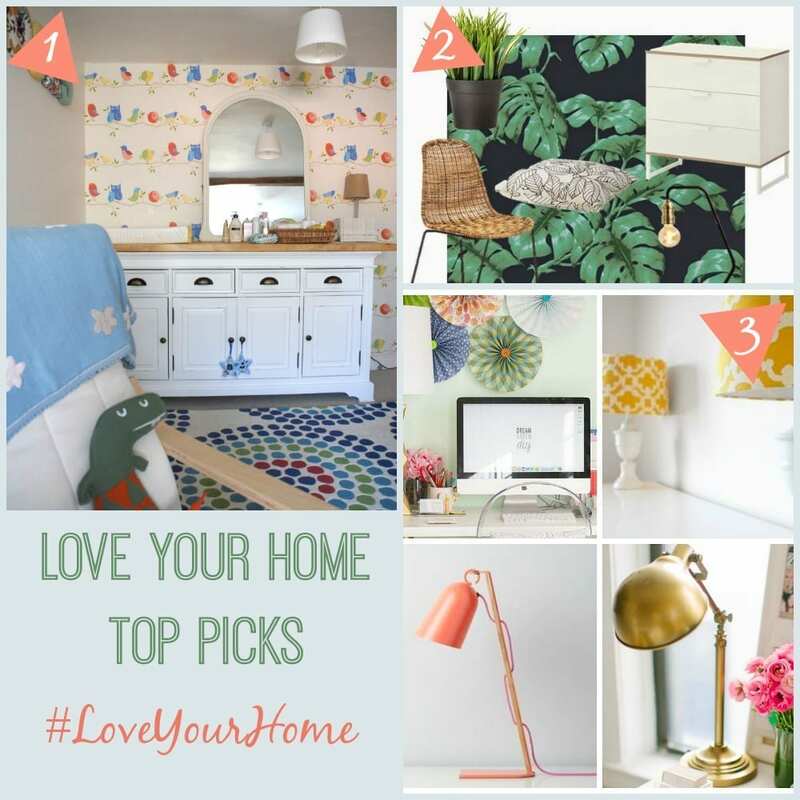 Welcome to #LoveYourHome and thanks to everyone who is still joining in. I do love reading all your posts, and hope you enjoy discovering new blogs and finding great home and interior inspiration. As I mentioned last time, this will be open for 2 weeks before we close it down, and then do it all again. So, why not join the party! Thanks for the Linkup again Jen, you have picked some great ones from last time. Hi Jen, I’ve just linked up but I’m so sorry, I’m having trouble adding the code to the blog post. I don’t think it’s the code, I think there’s a glitch on Squarespace. I’ll keep trying.